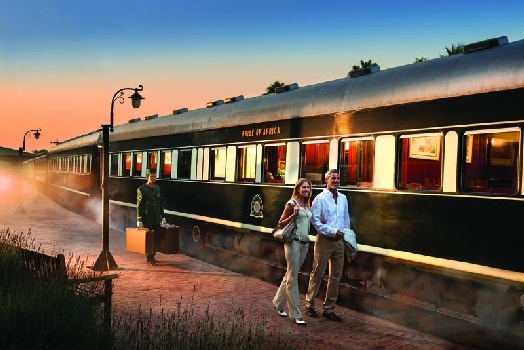 See the best sights of South Africa and beyond whilst relishing delectable luxury on Rovos Rail, which quite justifiably presents itself as the most luxurious train in the world. 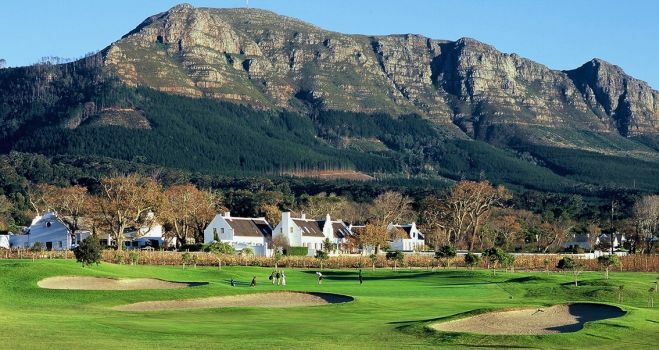 Steenberg Hotel in the beautiful Constantia Wine Valley has been named Best Luxury Hotel in Africa by www.tripadvisor.com. 14 February is Valentine’s Day – a day to celebrate if you have a grain of romance in your heart! Thanks to an ancient rite, flowers and champers, candlelit dinners, love-denched cupids, and getaways to swoon over, are all the order of our modern day. 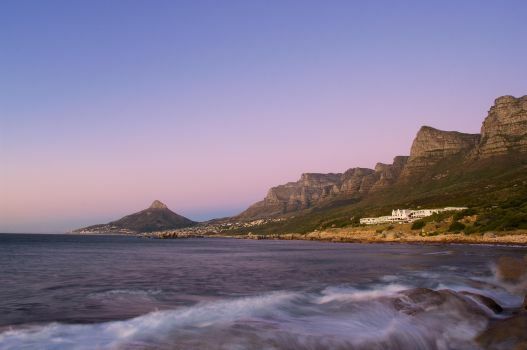 Cape Town needs to be a first-hand experience. This gorgeous city, snuggling up against the sturdy mother of all mountains, ranks with the most beautiful places on earth. Come and see for yourself what all the fuss is about. Every pursuer of the best-ever romantic getaway has a pearl or two of wisdom to share, so we sent round the basket to our getaway enthusiasts and collected up some good gleaming pearls of guidance about choosing a Getaway for the Smitten. The Cederberg: A Region that Really Rocks! Staying in Cape Town? And wanting to get out on the mountain without making a marathon effort? 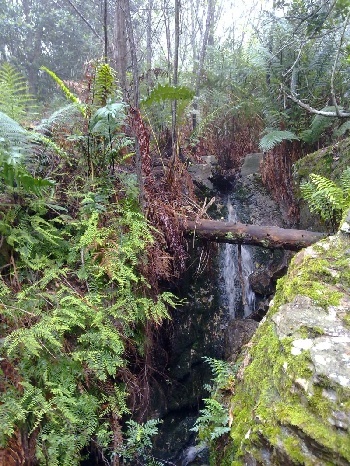 Here’s a wonderful walk that will bring you all the beauty of the Silvermine Nature Reserve (part of the Table Mountain National Park) without causing undue wear and tear. 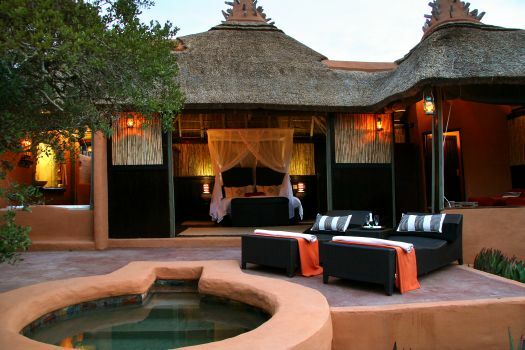 A trip to South Africa can be a holiday of a lifetime, so you really want to plan it well and get the most of our diverse and spectacular country – surely one of the best holiday destinations on the planet!